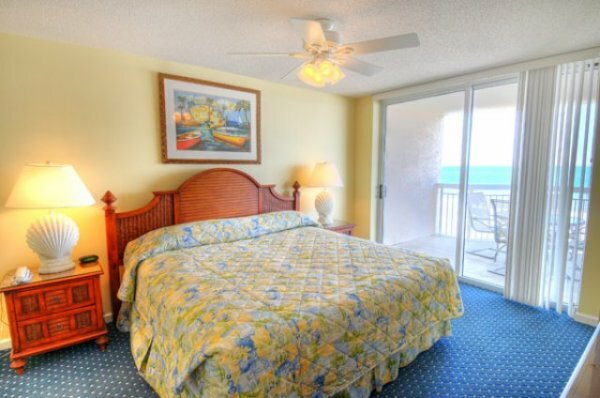 and condo rentals for your vacation in Myrtle Beach, South Carolina. 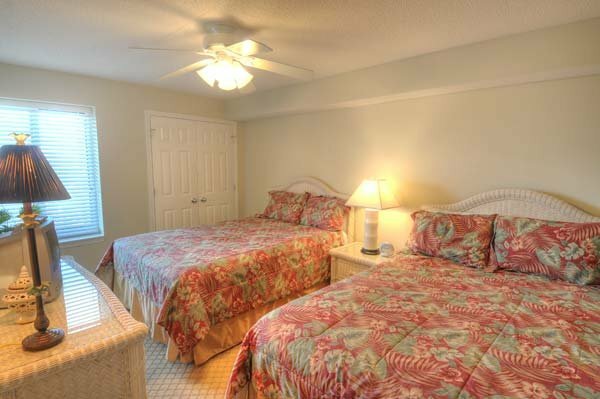 Located in Crescent Beach, North Myrtle Beach, Crescent Shores offers a selection of 2, 3 and 4-bedroom oceanfront condo rentals. 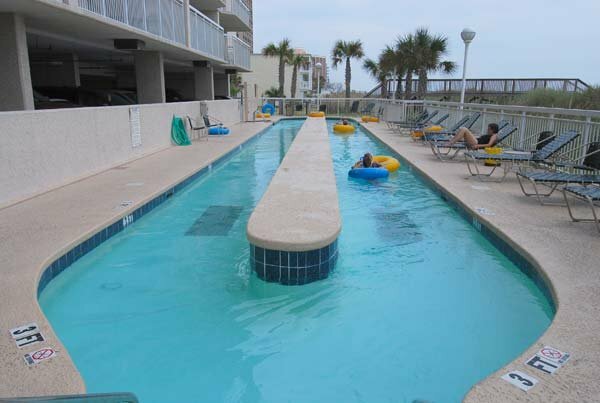 The hotel iteself couldn’t be more conveniently-located near food, fun and sun that’s made the Grand Strand so popular. With the Atlantic Ocean and Main Street just steps away, it also has a large 110-foot oceanfront pool and a 200-foot lazy river. 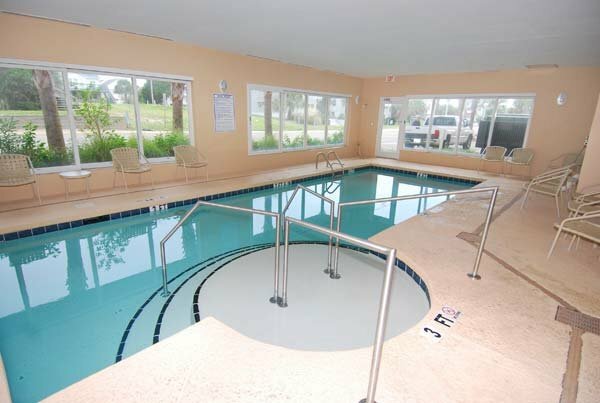 Other amenities at Crescent Shores are a children’s pool, indoor pool, free property-wide Wi-Fi and in—condo washers and dryers. 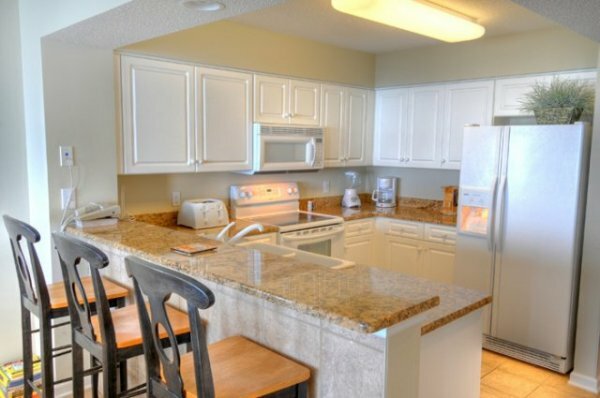 Up to 16 can be accommodated by the 4-bedroom units and large full kitchens in all the condos help make feeding any size crowd a breeze. 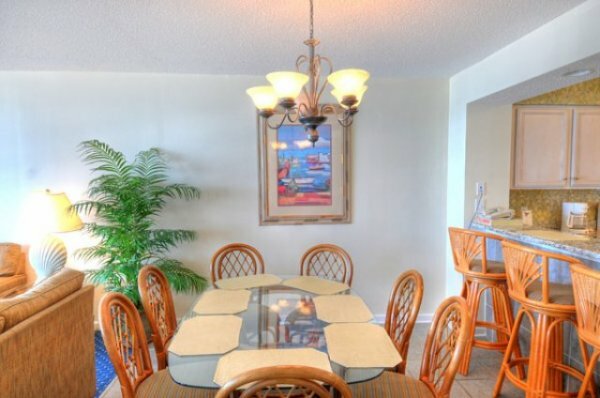 Other features include granite countertops in kitchens and baths and 26-foot-wide balconies. 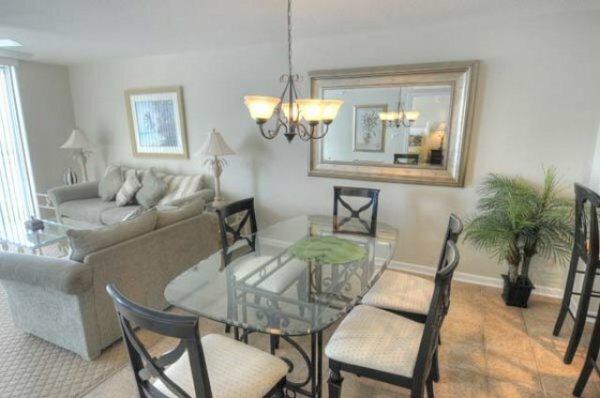 Crescent Shores is just five minutes away from great food, entertainment and bargains from the shops, restaurants and attractions of Barefoot Landing. Idea for golfers, three courses are just a mile away and a host of others are within 10 miles, many much closer. Just a couple of miles away is the OD Pavilion Amusement Park and the clubs where the classic strains of Beach Music still rein supreme. 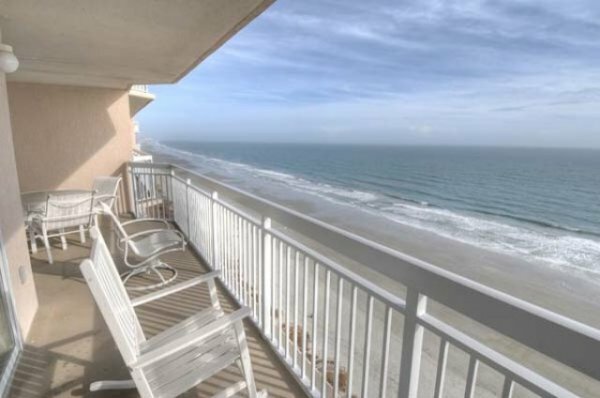 Where is Crescent Shores located at in North Myrtle Beach? 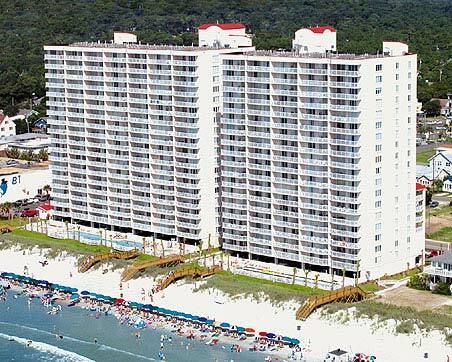 We are proud to be the largest provider of oceanfront condo and beach home vacation rentals in Myrtle Beach, SC. We provide our guests with the ability to tap into our inventory of over 100 luxury properties.